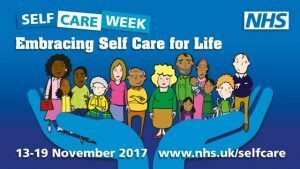 To mark National Self Care Week, which is running from the 13 – 19 November 2017, the NHS are raising awareness of establishing support for self-care across communities, families and generations. More needs to be done to support everyone to look after their own health. Empowering people to self-care has many benefits for their short and long term health which is more important as people are living longer. This year’s theme is ‘engaging and empowering people’ to look after their own health, their family’s health and aims to help individuals take control of their own health throughout their life. 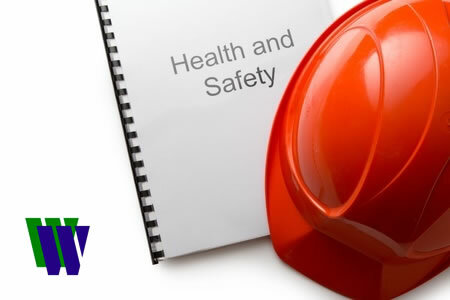 This includes helping people better understand how to look after any minor ailments or long-term conditions they may have and how to prevent ill health by choosing healthy options for good physical and mental wellbeing. Stop smoking – Is one of the biggest benefits to health. Ask your local pharmacist about stop smoking services. Flu vaccination – Make an appointment for your flu vaccination. It is impossible to get the flu from the flu vaccine because the adult vaccine doesn’t contain live viruses. A very small number of people experience side effects such as aching muscles, but this is simply the immune system responding to the vaccine. Self-Care Week is running from 13th – 19th November; it is a national awareness week that focuses on embedding support for self-care across communities, families and generations. The theme this year is “Engaging and Empowering people”.